If you require urgent medical attention outside of normal surgery hours please call the NHS111 Service on 111. This call is free from both landlines and mobile phones. 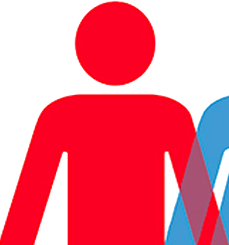 Out-of-hours services are generally busy so please think carefully before asking to see a doctor and only do so if you genuinely cannot wait until the surgery re-opens. If you feel your situation warrants an emergency ambulance then there is an emergency ambulance checklist you can use for information, click here. 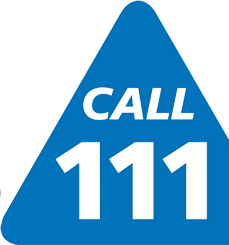 You can also obtain 24 hour general medical advice by accessing the NHS 111 Website. The Minor Injuries Unit operates out of Honiton Hospital and is open from 0800 - 2200. Click here for information on what they can treat.